Please join us during October to enjoy the work of our members, when they open their Studios! 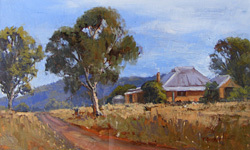 Are you a member of your local Art Society? 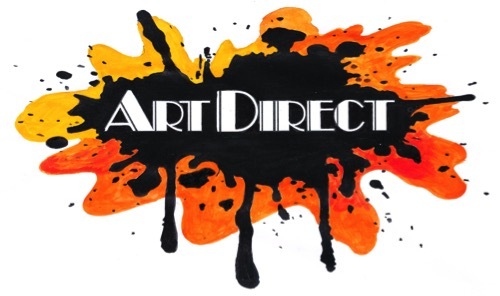 All Artists whose Art Society is with the Combined Art Societies of Sydney are invited to join and participate in CASS Art Direct. 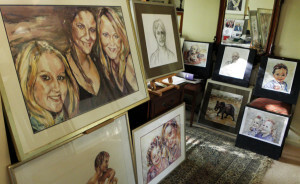 Artists will set up a display of their work in their home studio, rumpus room or garage, for visitors to view their work, and make a purchase. For more information please click the more button. 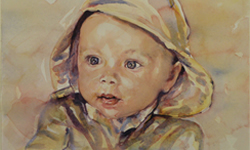 CASS Art Direct has been designed as a unique opportunity to visit the art studios of your local artists. Our seventh Open Studio will run, in several locations, throughout the month of October. How many days any one studio might be open to visit is up to the artist, check the opening days and times on the Open Studios 2018 page, during September for the October timetable. Any or all days during October 2018! 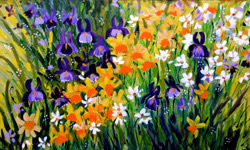 The Combined Art Societies of Sydney or CASS is run by a small group of dedicated and enthusiastic Art Society members who are passionate about furnishing the means for all artists to improve and showcase their work.